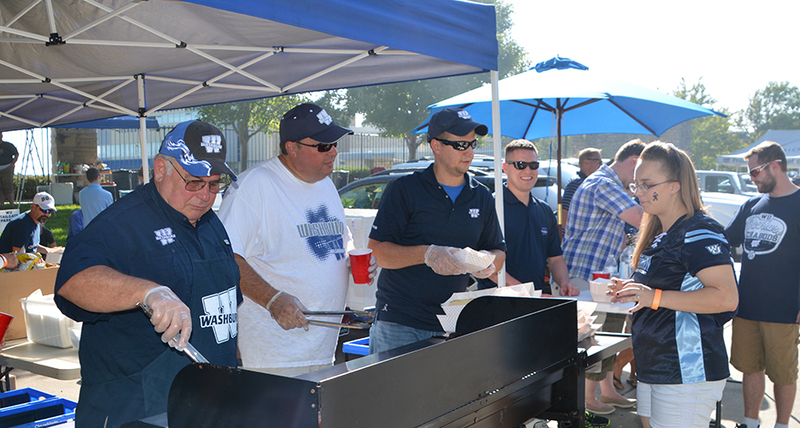 Tuesday, April 30, 2019 | 5 p.m.
Join us for a game day tailgate party when the Ichabod baseball team takes on Missouri Southern State. Game and tailgate begin at 5 p.m. Cost is FREE for dues-paid members of the Alumni Association and $5 for non-members. Hot dogs, chips, cookies, beer and water available while supplies last. Advance registration is appreciated, but not required. 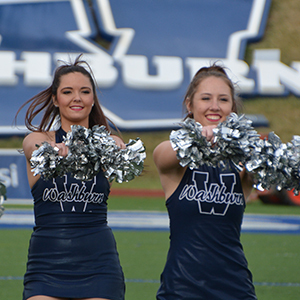 Register below or contact Katy Browne at 785.670.1641 or kbrowne@wualumni.org. 0 1 2 3 4 5 6 7 8 Individual Non-member Attendees: 1 $ 5.00 ea.